Excellent. This day continues to bear gifts. Will be sharing a cell, Lieutenant? 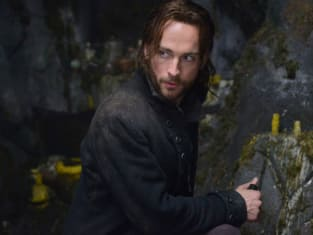 Ichabod: You've been emancipated, I take it.